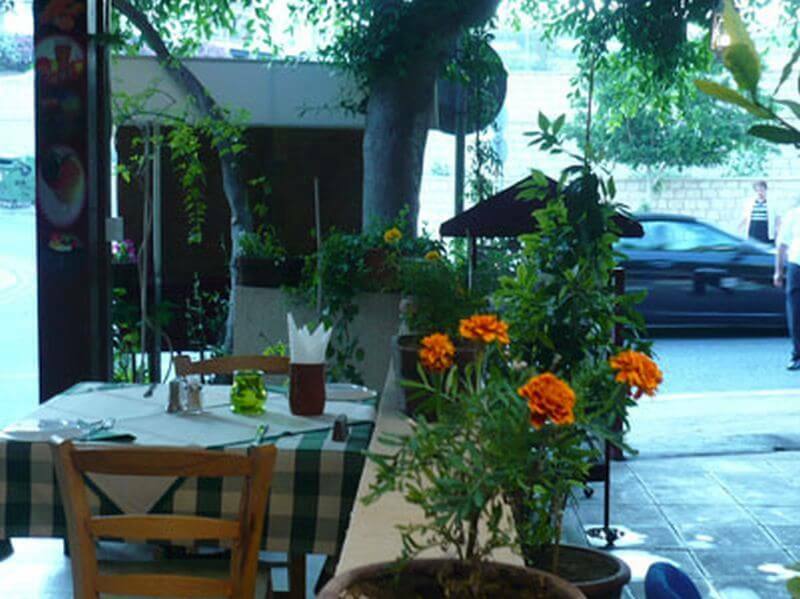 Nama Restaurant emphasizes on the quality of the ingredients uses, as well as the way the dishes are cooked and prepared. 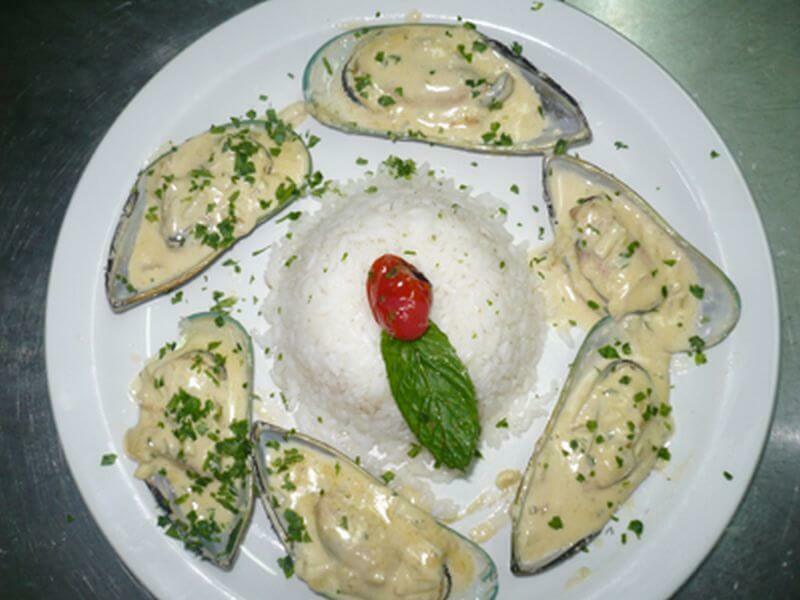 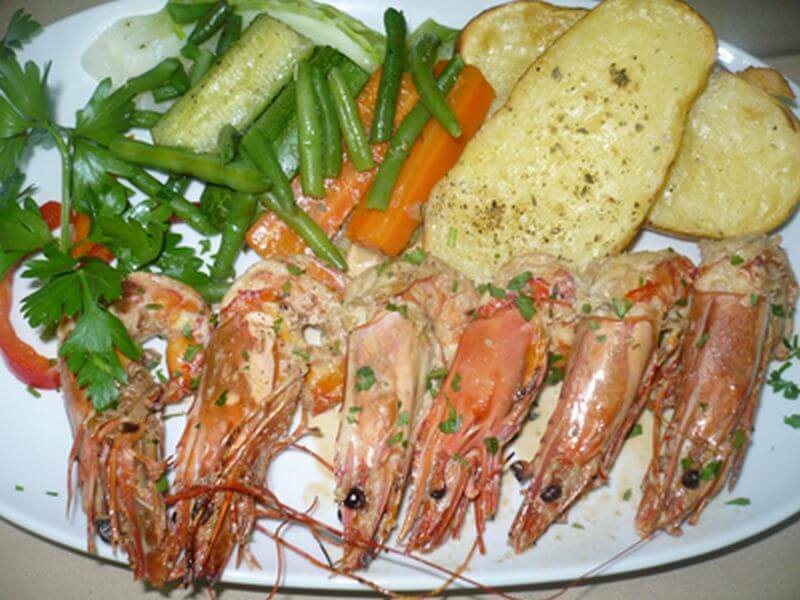 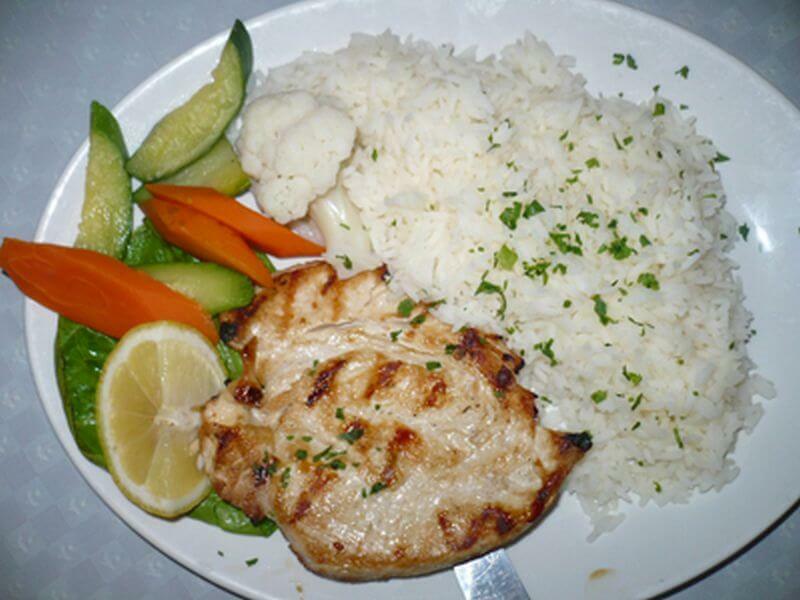 The menu includes fresh seafood from the sea of Cyprus, the island of Venus. 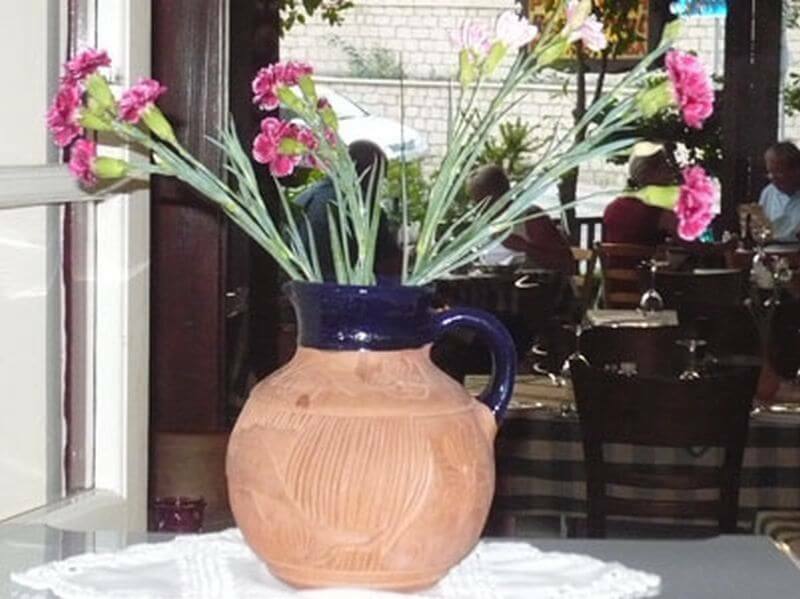 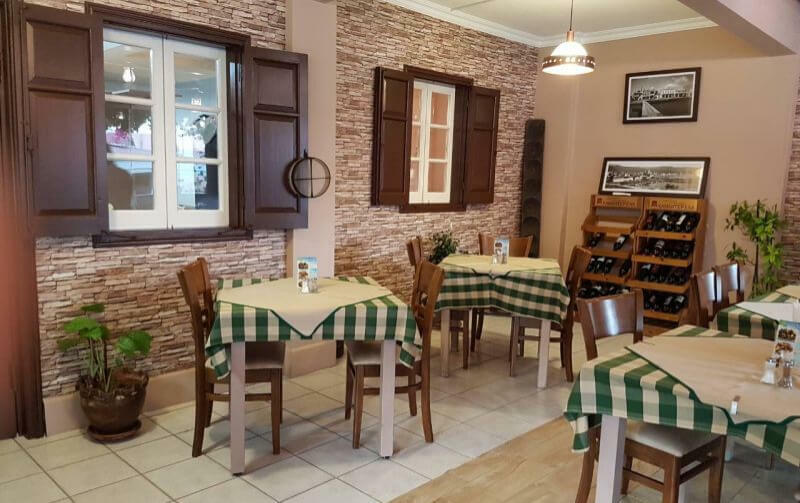 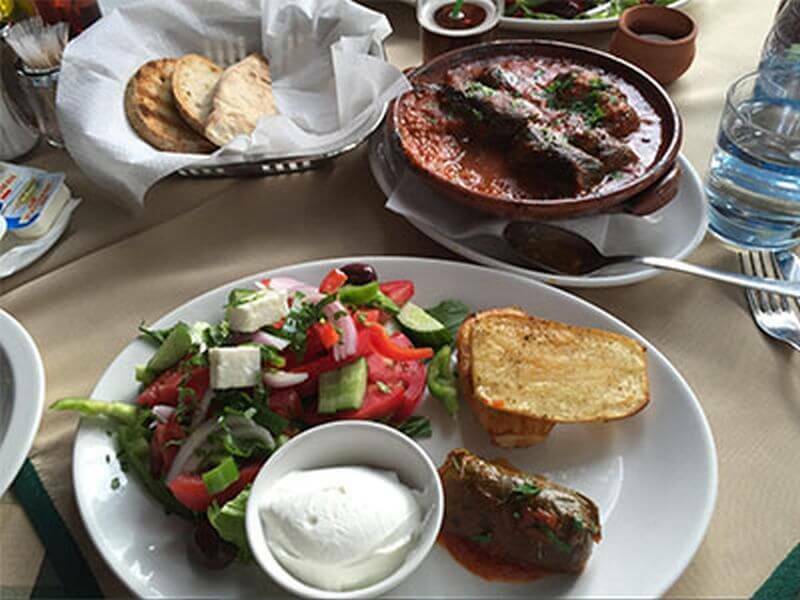 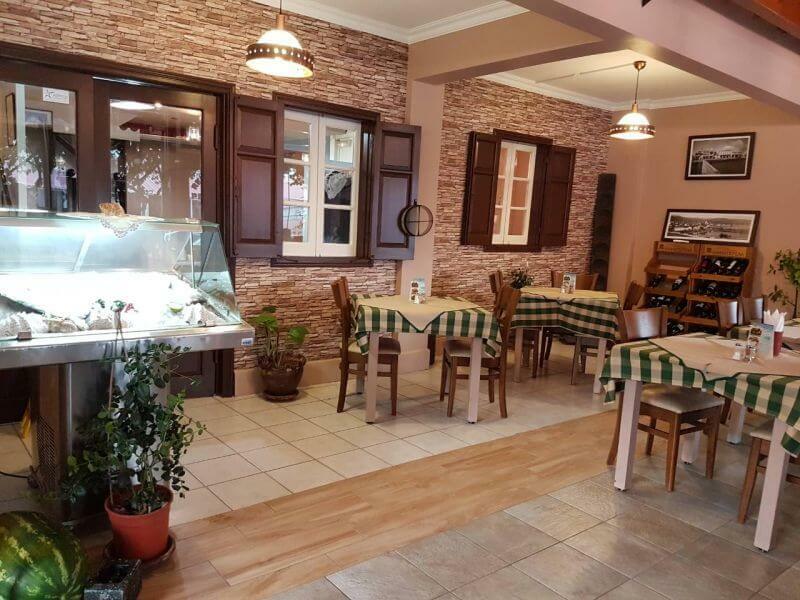 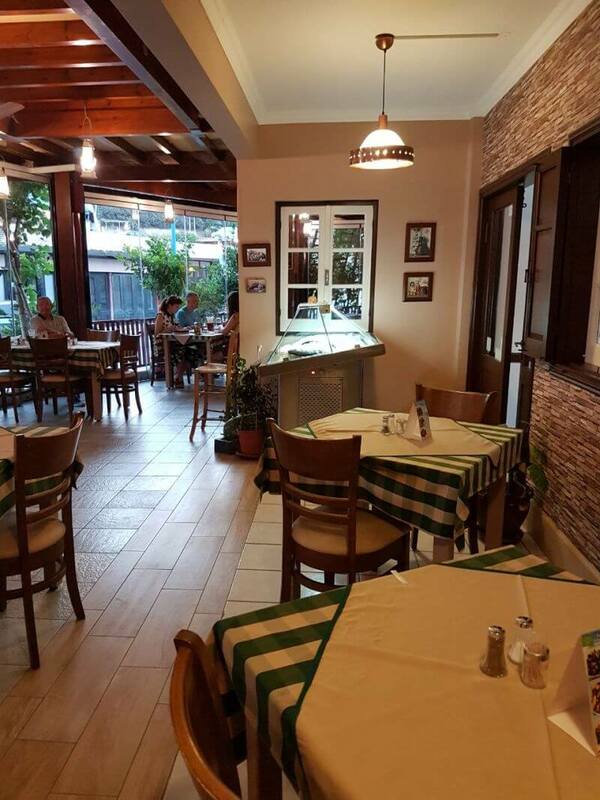 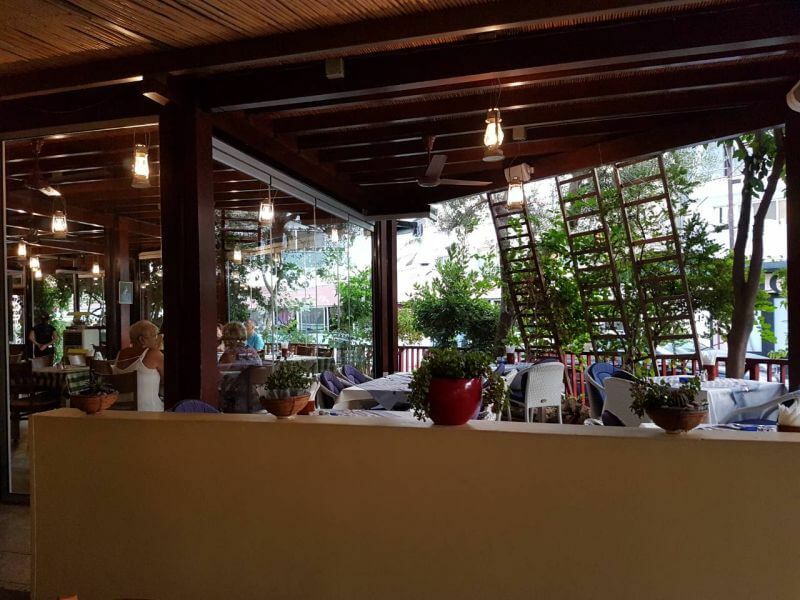 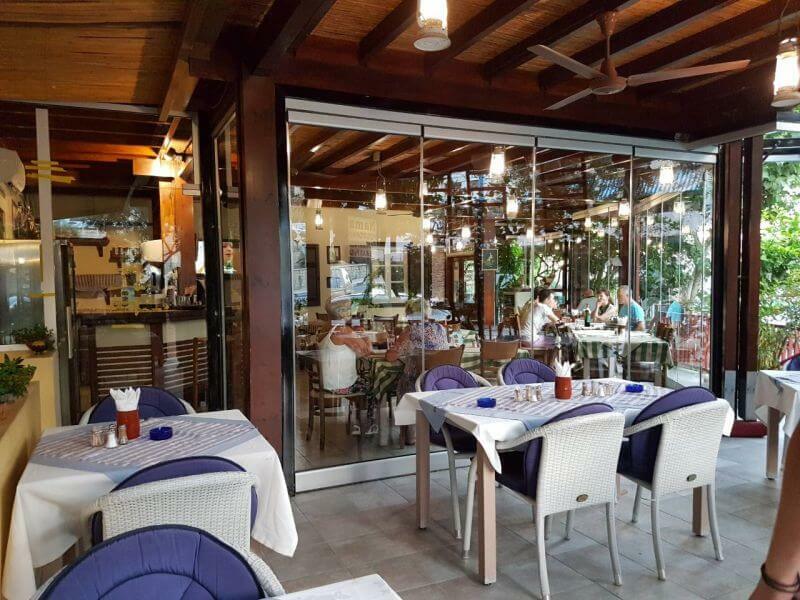 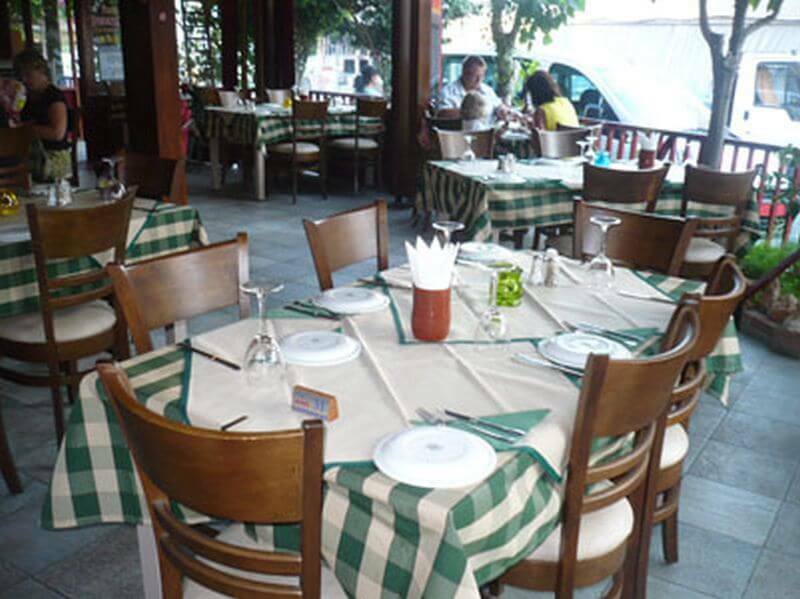 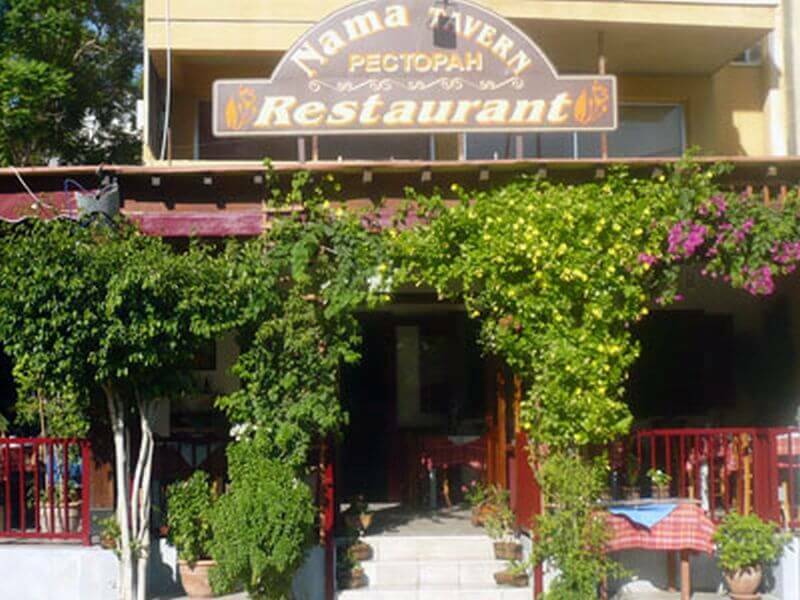 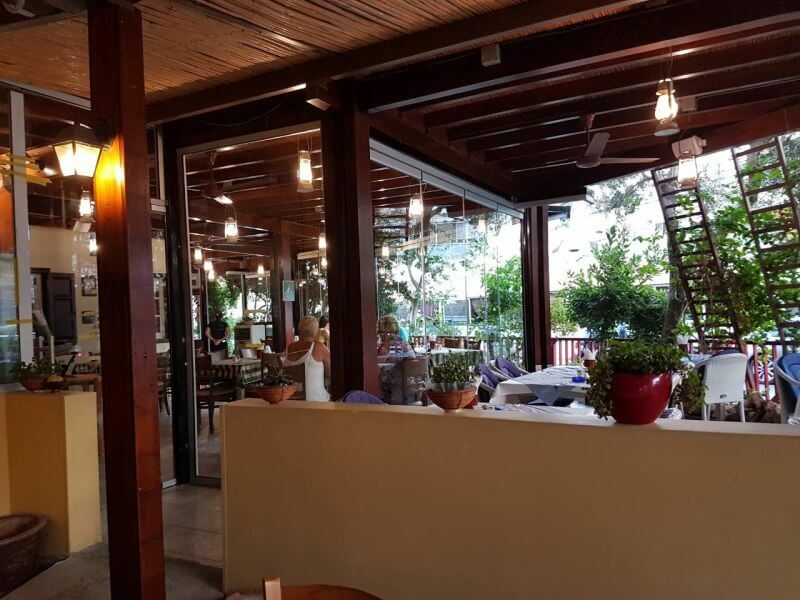 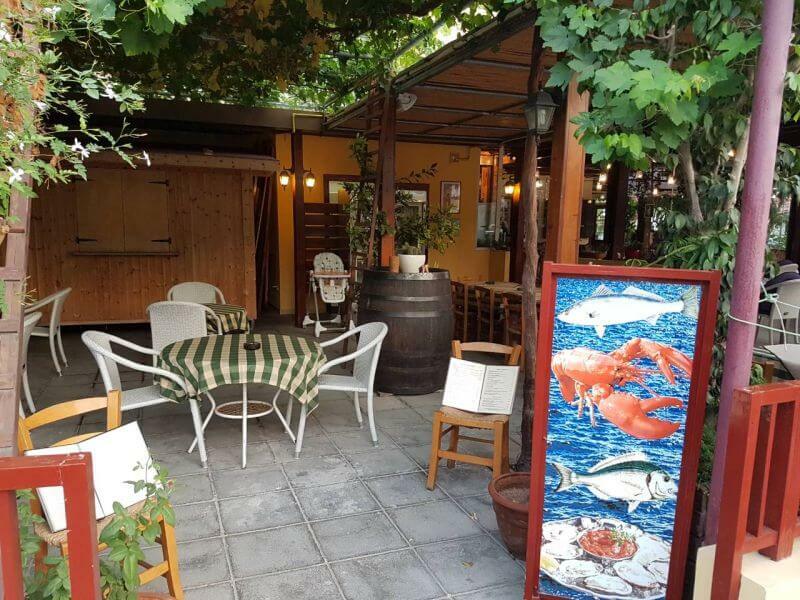 Situated in Limassol, Cyprus, Nama Restaurant offers a relaxing atmosphere for all those who want to escape everyday routine, giving them the opportunity to enjoy our excellent food and warm hospitality.